Being able to read her 70th birthday cards was the best gift ever for Mrs Judith Palmer of Barry. 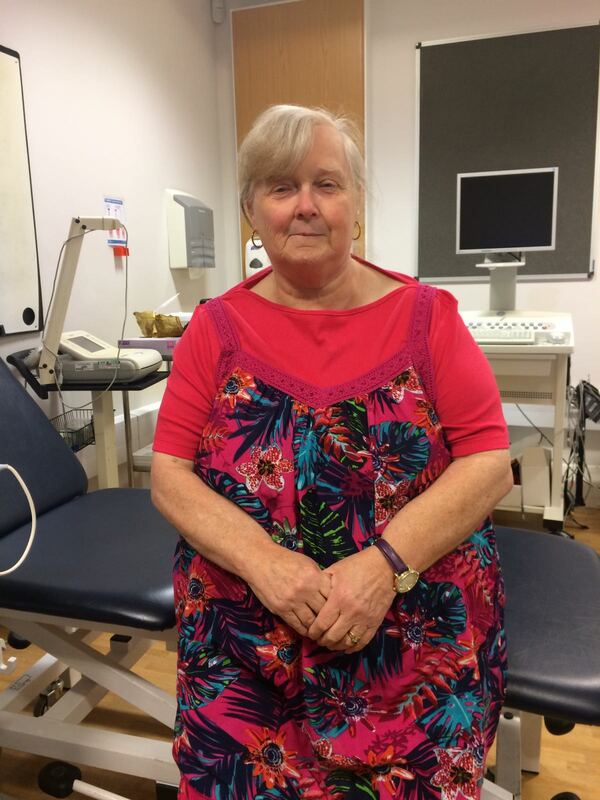 After nine months of sight loss with cataracts in both eyes, Mrs Palmer was at risk of losing her sight permanently until she was referred to Mr Dan Morris of Nuffield Health Cardiff & Vale Hospitals. The family decided to seek a private opinion as the NHS wait was very long. Her son and daughters were very concerned about her continuing to try to live independently. Living on her own without her sight, she had begun to have regular scalding accidents when trying to make a cup of tea. Her loss of vision was so severe – food shopping required two people.